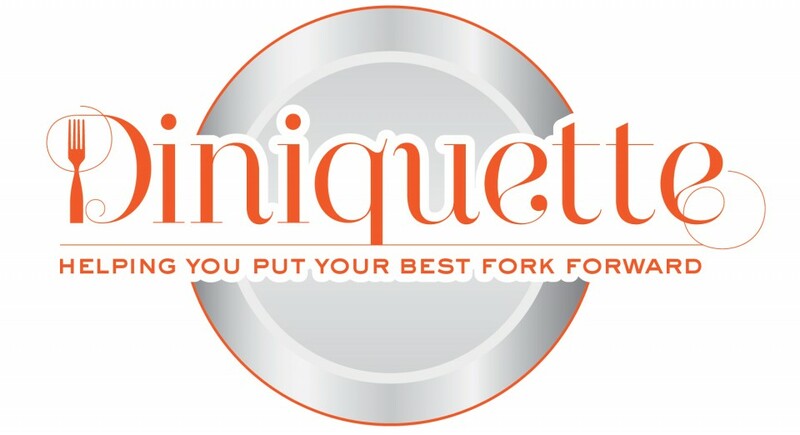 After a Summer hiatus, with lots of fun stuff brewing, it’s time to get back to etiquette basics. *If you bring a change of shoes,(wellies to cha-cha’s), the only place that is appropriate for that is the restroom. NOT at the bar, NOT at your table and NOT in front of the Host stand….please, know one needs to deal with your wet, smelly feet….no bueno. *Please do NOT put your wet umbrella’s on a chair. Someone, eventually, will be sitting on that chair, and they don’t deserve to sit on a wet seat…just as you don’t. Umbrella’s on the floor, underneath your chair or table….make sure it is not in the way of service; you don’t want to trip your server. *Please don’t dump your wet gear on the table next to yours….just because it’s empty at the moment, doesn’t mean you have the right to use it as your personal closet. Don’t be cheap, check your gear at the door; if not, then it stays with you at YOUR table. « It’s Been Too Long….